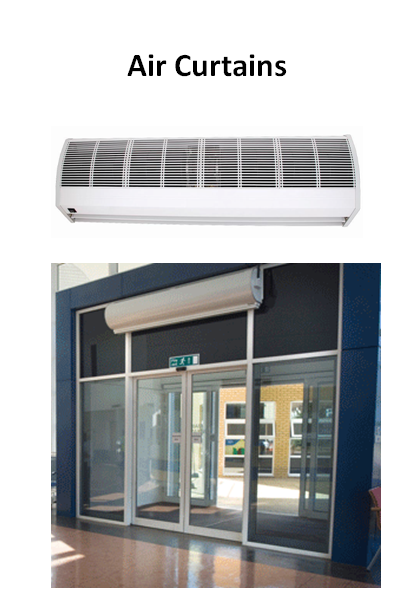 Aditya Air Technics Systems is one of the leading Air Curtains Manufacturers in Hyderabad. Aditya Air Technics Systems is specialised in Air Curtains Manufacturers in Hyderabad manufacturing high quality Air Curtains for various establishments. These Air Custains are proved to be useful in stopping the Contaminants in Air entering the premises or though your doors where the air curtains are fixed. The Air Curtains are well used in for the applications at the Malls, Restaurants, Commercial locations where the public foot fall is more and the requirement of stoping the odar and air contaminents.